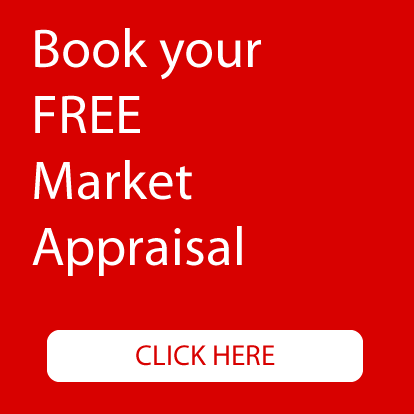 Estate Agency at it's best! 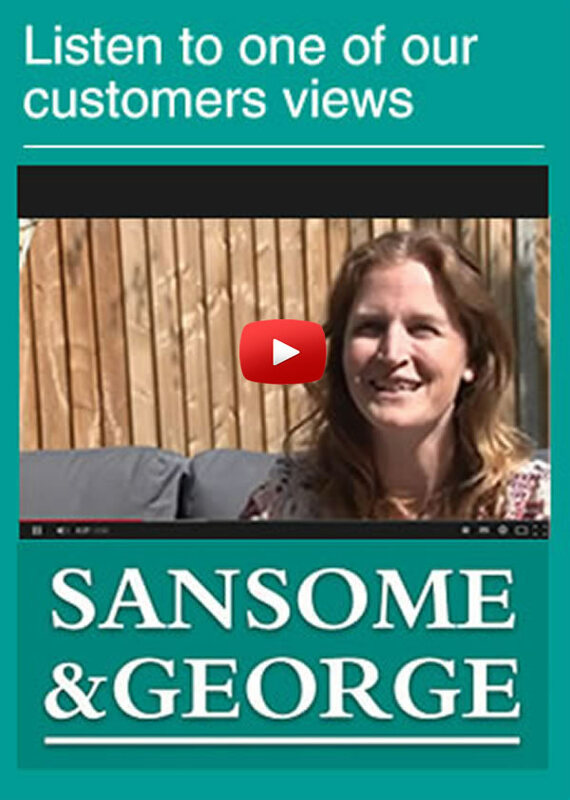 At Sansome & George we have successfully operated locally for many years and, as a family run business, we pride ourselves on providing a personal service. This is crucially important in providing our clients and customers with continuity and ‘hands on’ knowledge and experience as well as providing the reassurance of people and a brand they can trust. 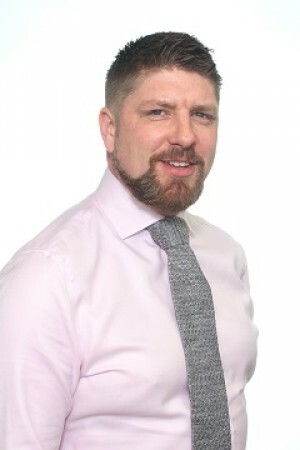 We have embraced changing technology to ensure that our people have more time to spend with clients and customers, understanding their individual requirements and delivering the levels of service one would expect from a professional Estate Agency. We just want to say a huge thanks for your continuous help within our tenancy here. Its very much appreciated! Thank you again! Many Thanks for all your hard work and for looking after us and our properties All the best. I just wanted to say a big thank you for your very quick response and sorting out the shower. 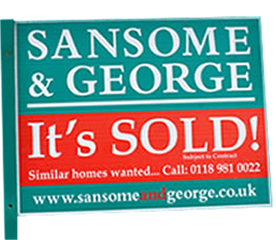 You and your company are very professional and I will be recommending Sansome & George Lettings. Thank you very much once again! I would like to wish you a very Merry Christmas and Happy New Year, to you. I also would like to thank you for your support and professionalism you have given me in being my Agent. I look forward to continuing our relationship in the New Year.